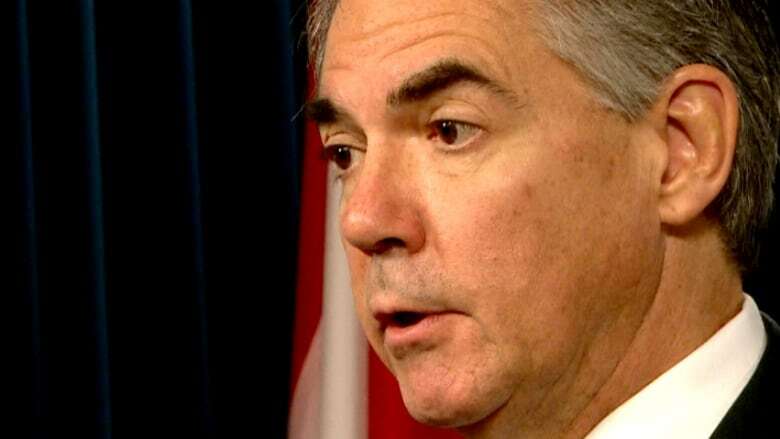 Alberta Premier Jim Prentice says he will seek a deadline extension from the Supreme Court after the province's privacy commissioner said a delay in opening the legislature would prevent it from meeting a deadline to amend an invalidated law. Prentice has delayed the session until late November, which won't allow enough time to amend Alberta's Personal Information Protection Act before the deadline set by the Supreme Court last fall. The Supreme Court struck down the law in a case in which a union, Local 401 of the United Food and Commercial Workers, photographed and videotaped people crossing a picket line during a casino strike. Despite notification posted at the site saying anyone who crossed would be recorded, several people complained and cited the act — and its jurisdiction to limit the collection, use and disclosure of personal information — in their submission to the privacy commissioner. In its unanimous decision, the court sided with the union's rights to record the public gathering and threw out the whole law. The court gave Alberta 12 months to fix the problem, setting the deadline for Nov. 15. 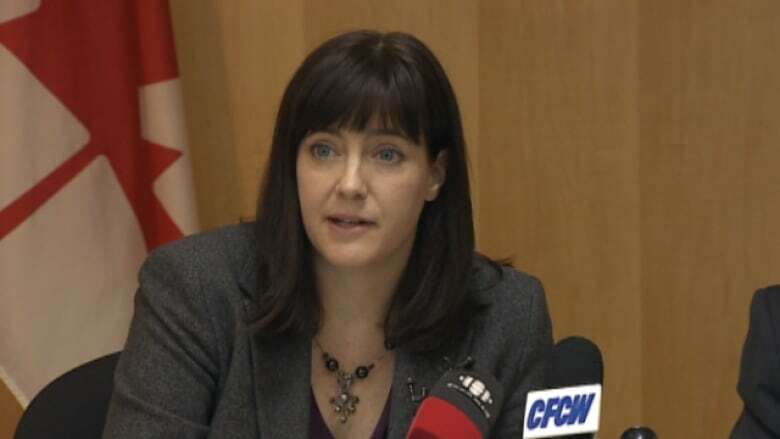 Privacy Commissioner Jill Clayton sent a letter to the premier Wednesday morning saying she is concerned about the effect the delay will have for her office. She also flagged the problems it could cause for hundreds of open files currently working their way through her office. The files, including privacy breaches and complaint investigations, could be affected by the delay. Clayton said that if the law is not amended by the deadline, Albertans and local businesses could stand to lose. The act includes mandatory privacy breach reporting and notification to individuals if their personal information is stolen or compromised. Despite Prentice's request of an extension for the deadline, Clayton said she's not sure what will happen. "The ideal situation is that the legislation would have been repaired within the deadlines [set] by the Supreme Court," Clayton said. "The worst-case scenario is if it lapses and there is a gap, because that is just going to cause all sorts of confusion."